Skyward Exterior Restoration offers expert level roofing, siding, and gutter services for Central Ohio homes. We are storm damage specialists and will work with your insurance company to make sure you get what you're entitled to. Skyward has the experience and expertise you need. Skyward offers a full range of roofing, siding, gutter and inspection services to meet Central Ohio's needs. Our experienced team will get the job done efficiently, and our work exceeds industry standards. Find out more about all we have to offer here. Meet our dedicated, passionate team. 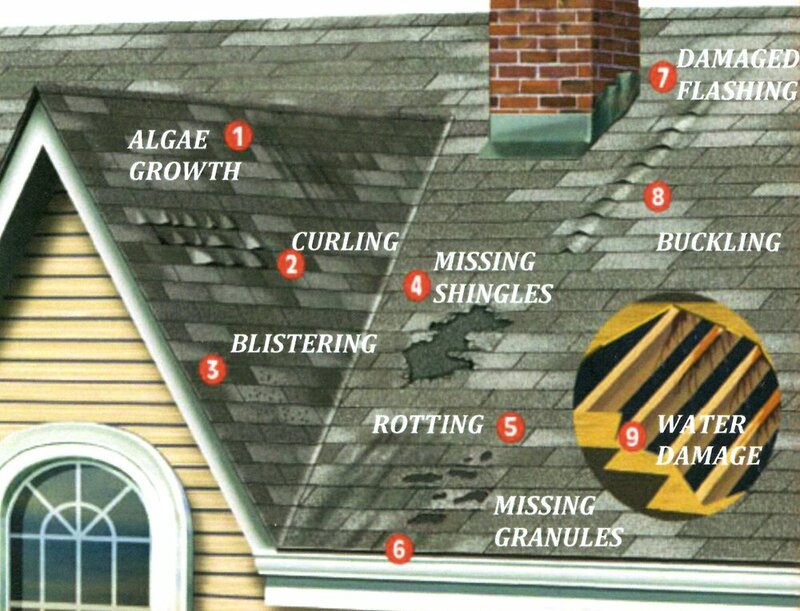 Skyward Exterior Restoration is passionate about making your roof safe and attractive for the long-term. Our dedicated team is committed to giving you impeccable service- beginning with your free inspection, all the way through completion. Skyward is pleased to offer a full range of roofing services to customers in Central Ohio. Our experts will work with your insurance company to make sure your roof gets everything it needs. In an emergency situation, we'll come to your location 24/7 to secure your property until repairs can be completed. Call us now at 614-277-8772 to speak to one of our experienced and dedicated project managers. 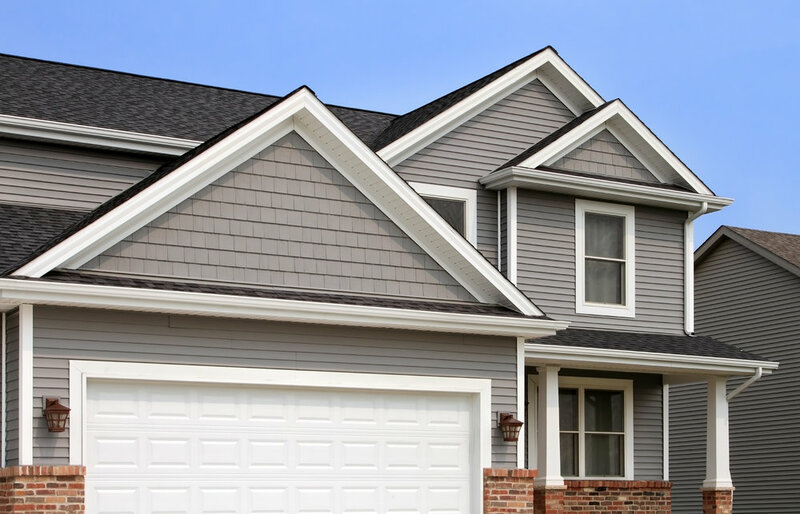 If you're thinking about installing new siding in your home, call Skyward now. 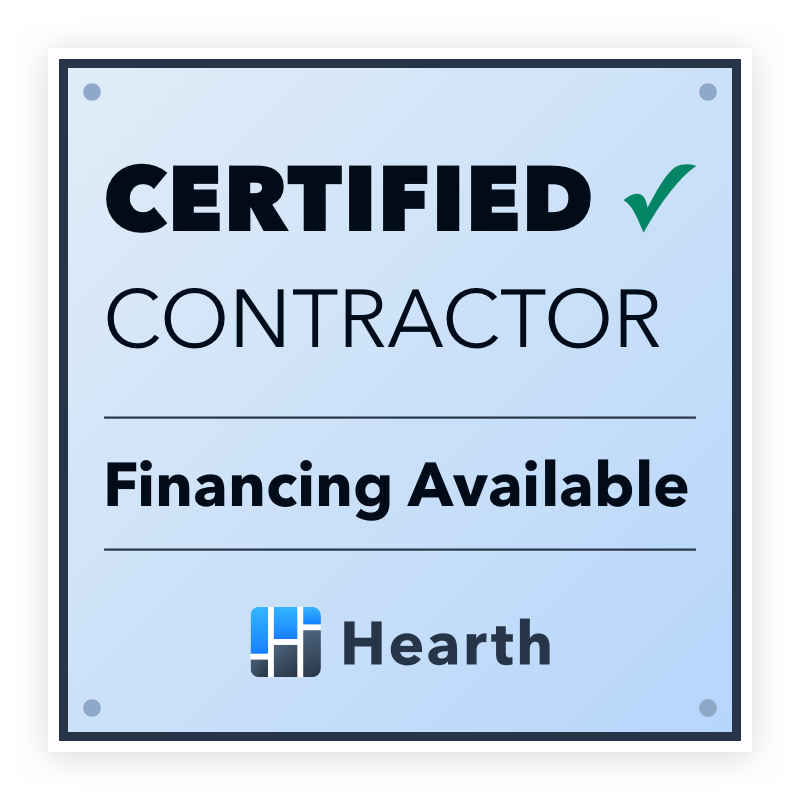 We'll give you an honest and accurate inspection with no obligation whatsoever. We'll also work with your insurance company to determine your benefits and make sure you receive everything you're entitled to. We're here to answer your questions 24 hours a day. We're happy to answer any questions you might have about our services or to set up a free inspection with one of our experienced specialists. Don't delay making the decision to beautify your home with a new roof, siding, or gutters.